Do you run a non-profit, club or other organization? Looking for a good fund raising idea? 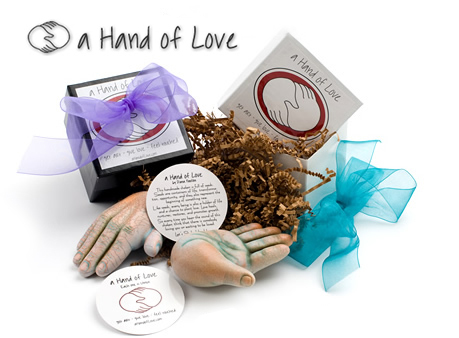 Promote the Hand of Love, and leave the rest to us. We’ll list your organization as one of our registered partners, selectable at checkout, and you’ll receive a portion of the proceeds from any purchase where your organization is selected. We do the hard part. All you have to do is send your members and supporters a link to our site.